Guys. The Blogger Monster ate yesterday's blog. 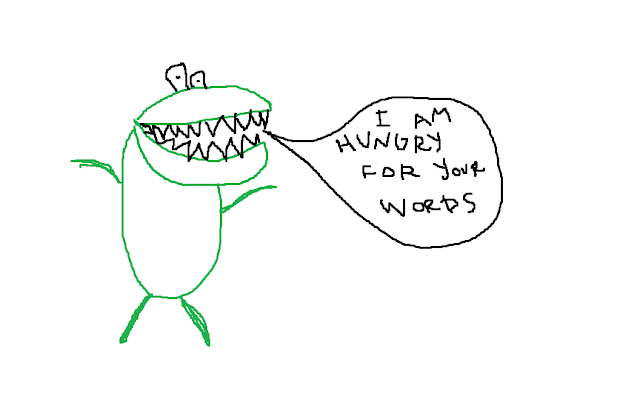 Maybe he'll vomit soon. It's hard to say. 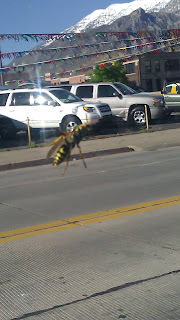 This bee rode on my window through most of Provo. I took the picture at a stop light, so settle down.